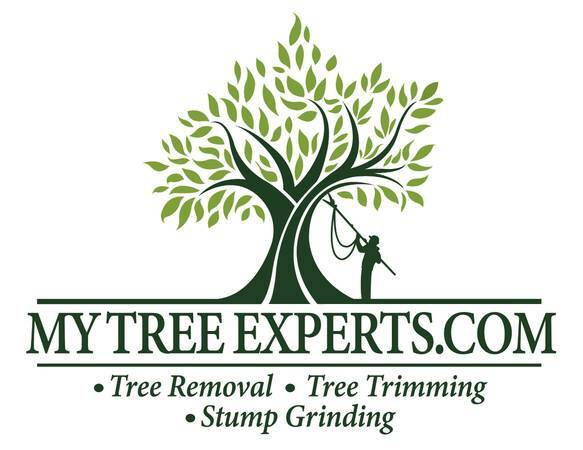 At My Tree Experts we love trees! 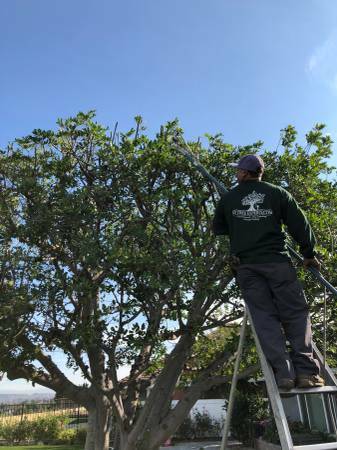 Our main goal is to enhance trees health and natural beauty with our years of experience and professionalism. 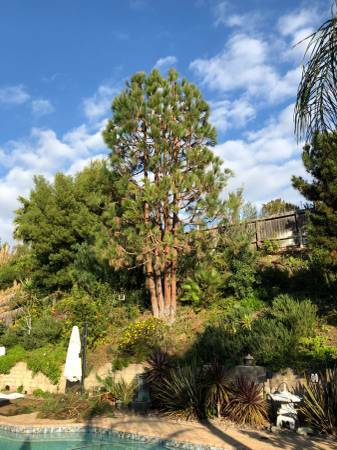 Sometimes trees become dangerous due to age, diseases or weather. 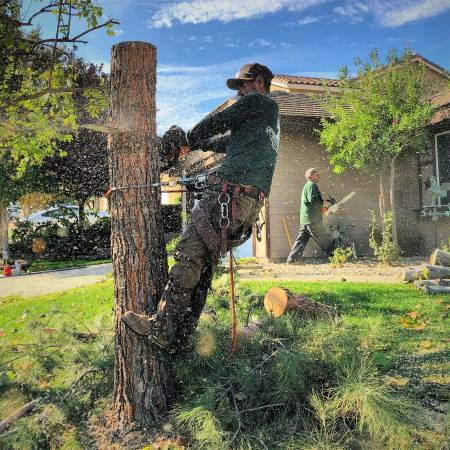 When this happens we can remove them safely with our state of the art technology and experienced tree experts. 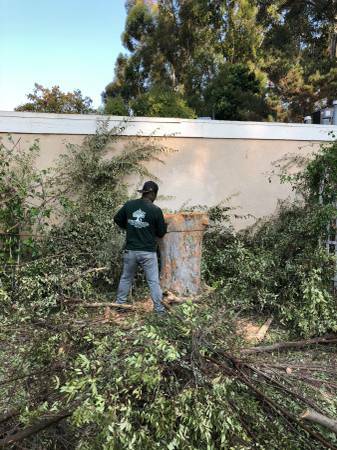 We are well known in Orange County for our quality work, quick response and reasonable rates. But most important our outstanding customer service. 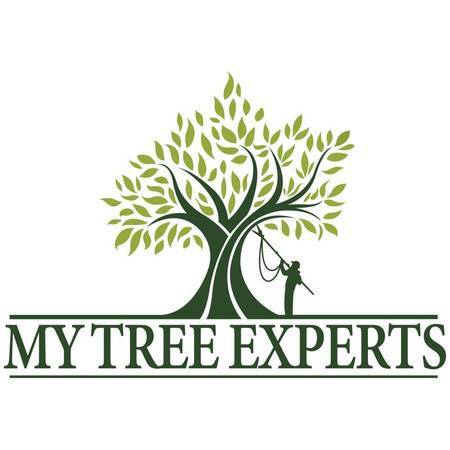 If you are not sure what your trees need, don't hesitate and give us a call and have one of our tree experts help you. All of our estimates/quotes are FREE! !